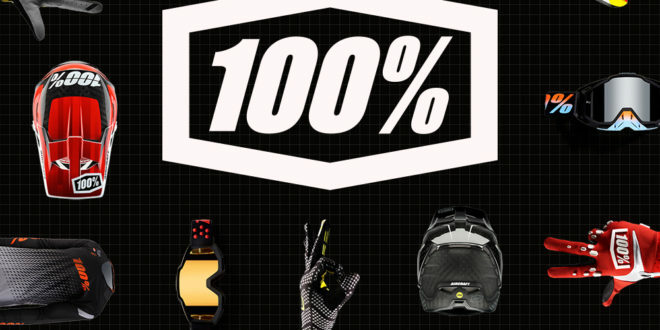 100% has entered an agreement with Silverfish UK to distribute its Moto and MTB ranges in the UK and Ireland. As of 3rd September, Silverfish will handle all Moto and MTB sales, dealer support and warranty for the territory on behalf of 100%. 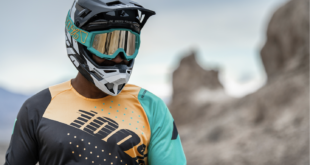 Based in San Diego, California, 100% produces a collection of premium performance eyewear, protection and sportswear "designed specifically for today’s demanding racers". 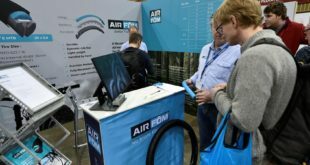 100% global sales director Nick Wozniak added; “We are tremendously excited to be working with Silverfish. 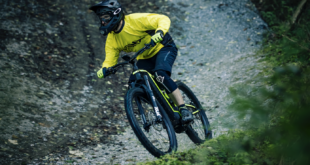 Their expertise in mountain bike and the UK and Eire markets, as well as a proven commitment to developing brands and working closely with IBDs, makes them the ideal choice of partner to manage our Moto and MTB ranges. We have great ambitions for 100% and having Silverfish onboard will help us accelerate these exciting plans."